So remember when I made fudge a few weeks (and several pounds) ago? It was for a blog called Love & Olive Oil's "Kitchen Challenge" series. Each month they challenge themselves and their readers to attempt a complicated task in the kitchen. 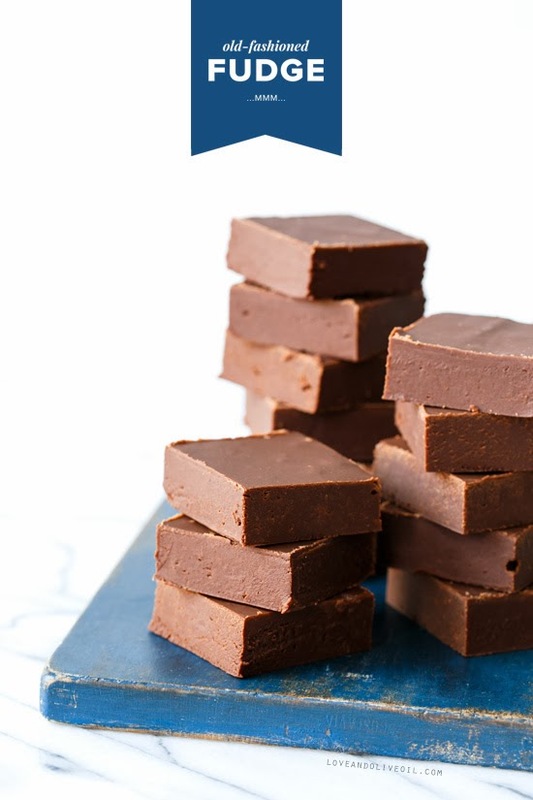 I think it's so great that Lindsay and Taylor have built a community out of their monthly challenges, and I really loved reading about other people's experiences with old fashioned fudge. I especially love that I have some great new blogs to follow! Head over to Love & Olive Oil to view all of the results. The March Challenge should be announced soon - you should consider joining in!